Get Out | Listen Free on Castbox. 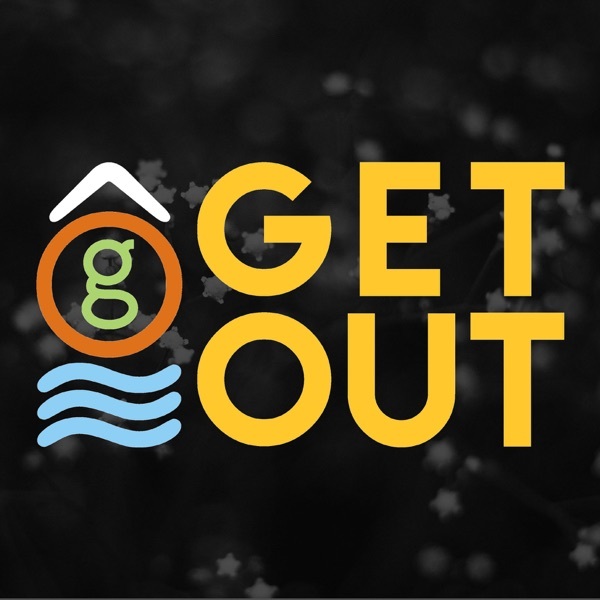 Welcome to Get Out, a podcast that covers and shares inspirational stories in travel, culture, and society from around us! Listen to new episodes every Monday!